Used Bluebird Bus For Sale?? 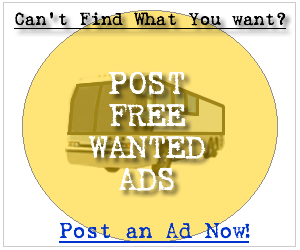 --> Sell Bluebird Buses Here! Whether you are in the market for a new Bluebird bus or a used Bluebird bus you can be sure to find a service at your fingertips to get the job done. Below you can find the first 100 Bluebird bus for sale ads listed in our system, sign up and contact the seller of any of the following new or used Bluebird buses. It's Free! CUMMINS 5.9L DIESEL TURBO ENGINE- ALLISON FOUR SPEED AUTOMATIC TRANSMISSION WITH OVERDRIVE. FULLY RECONDITIONED HOSPITAL OWNED AND OPERATED SHUTTLE BUS WITH SEATING FOR 29 PASSENGERS. IDEAL FOR ADULT TRANSPORTATION, CHURCH, SHUTTLE BUSINESS, SCHOOL OR CAMP USE. HIGH CAPACITY FRONT & REAR AIR CONDITIONING AND HEAT...HI BACK RECLINING SEATS...DELUXE AM/FM/PA CASSETTE STEREO...AIR SUSPENSION...ANTI-LOCK BRAKES. LARGE CAPACITY MINIBUS - DOT EQUIPMENT THROUGHOUT!! I purchased this bus from the local school district which recently stopped using it in August. Flat nose body. The title is clear, not a salvage. Year: 1993 Make: Blue Bird Model: TC 2000 Mileage: 150,360 Running Condition: Fair Engine: Rear Cummings 5.9 liter Engine may have an oil seal leak because it burns oil heavily. This is the only known real problem with the vehicle. The seats and body are in good condition. The bus will crank and does drive. 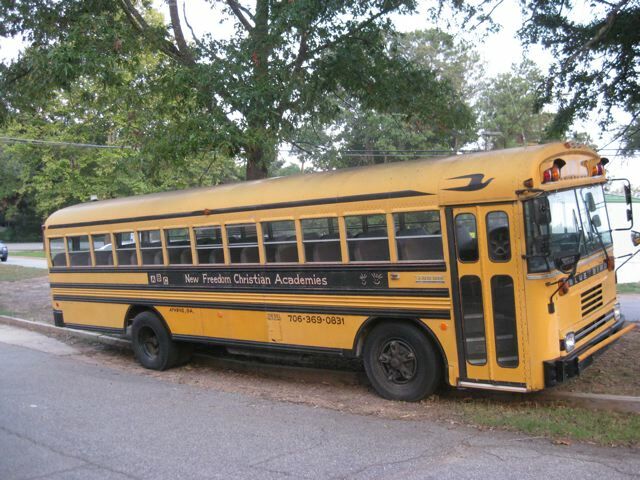 72 student capacity, 24 passenger seats. Condition: FAIR I have the title in my hand and am ready to sell! Email me if you have any questions or if you have an offer and this auction will end!! Bus needs to be sold ASAP!! This 1987 Blue Bird partially converted to live-in space features a well maintained (per the standards of it\\\'s current auto mechanic owner) 7.9 International Harvester engine. The owner did not improve upon nor is particularly concerned with the cosmetic appeal (a bath, paint, etc is a must for the new owner - just some love - nothing major). The bus has manual transmission, two doors (front & emergency/rear), blacked out windows, some furniture that may be included in the sale (for the right price). The best part about this bad a*% blue bird beauty is how motivated this seller is! There is no telling how low their desperation will drive the sale price, so if you\\\'re at all interested in acquiring this vehicle I encourage you with everything I\\\'ve got to \\\'take a stab at it\\\'!! Feel free to email for more info! CHECK OUT OUR ENTIRE INVENTORY AT WWW.GETANYBUS.COM! BLUEBIRD 26 passenger plus driver plus wheelchair positions bus is equipped with a turbocharged 5.9L CUMMINS diesel engine with an ALLISON automatic transmission for $24,500. 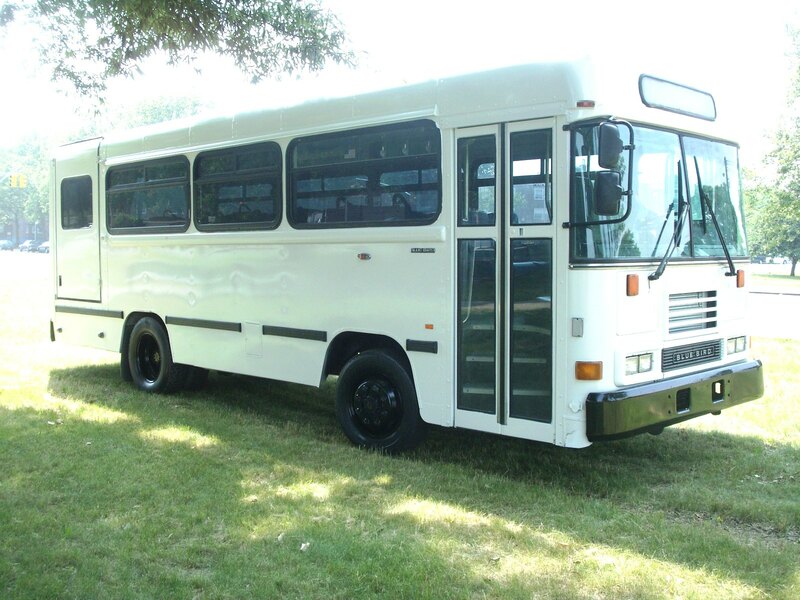 We have reconditioned this bus as needed and it's ready for your company, church, community, school or organization. Contact Charlie for more information 516-333-7483. used bus, handicap, wheelchair lift, ADA, Mobility, adult, shuttle bus. Call Charlie at 516-3337483 to discuss more about this bus!!! 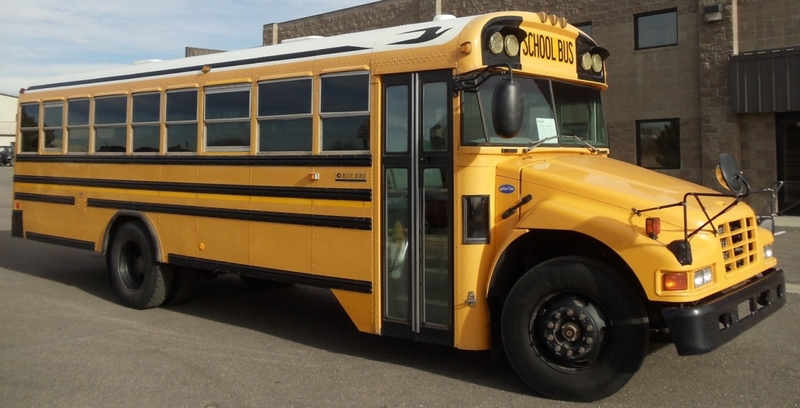 1989 Blue Bird VIN # 1BAAGCSA3KFO33429 Automatic, 50 passenger Bus. Please email to request more photos of interior and exterior of bus. This 44 passenger school bus is well treated at a Christian School and is used for transporting the students. As a result it is kept in great condition. From the seats to the air conditioner to the tires, everything is working fine (although a new blower for the a/c could be beneficial).